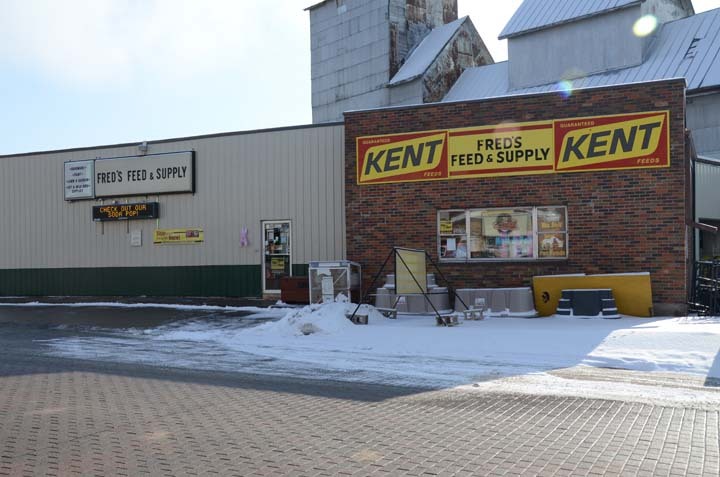 More Than Just A Feed Store! 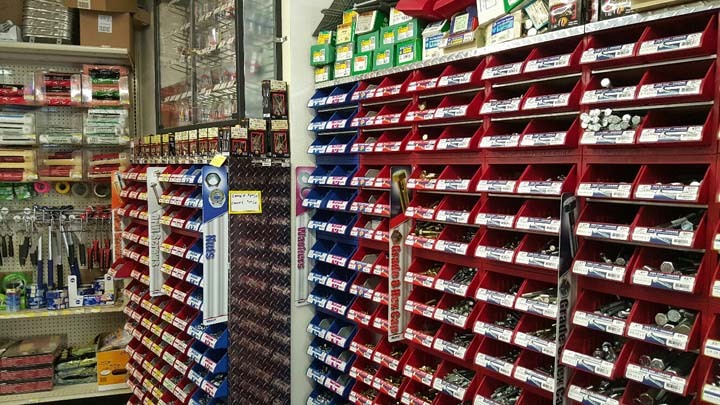 Fred's Feed & Supply LLC, in West Liberty, IA, is the area's leading hardware store serving West Liberty, Muscatine, Nichols and surrounding areas since 1966. 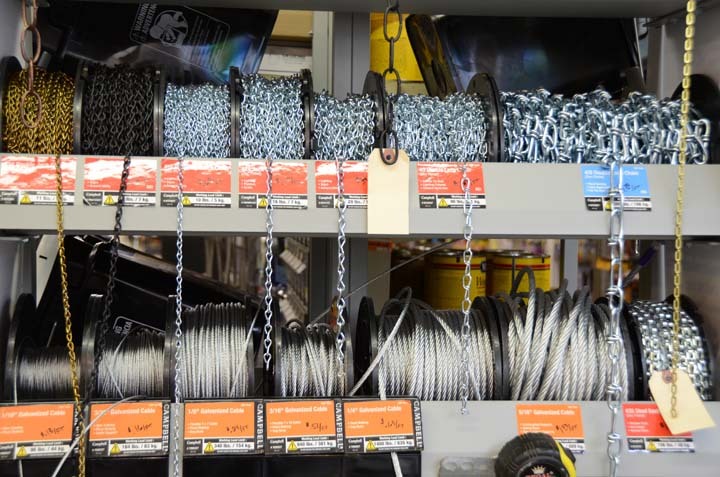 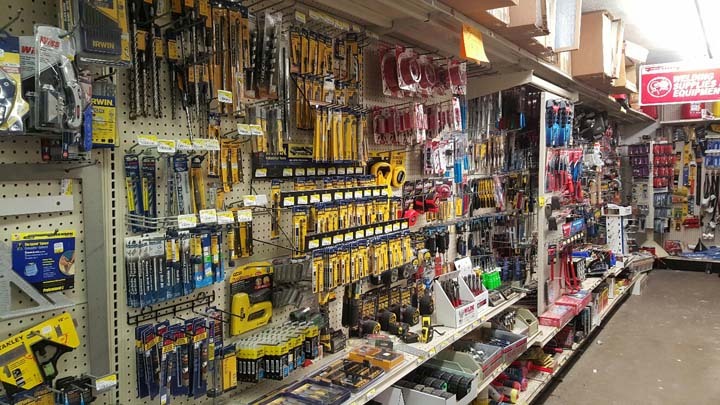 We sell hardware, paint, propane, lawn and garden equipment, pet food and much more. 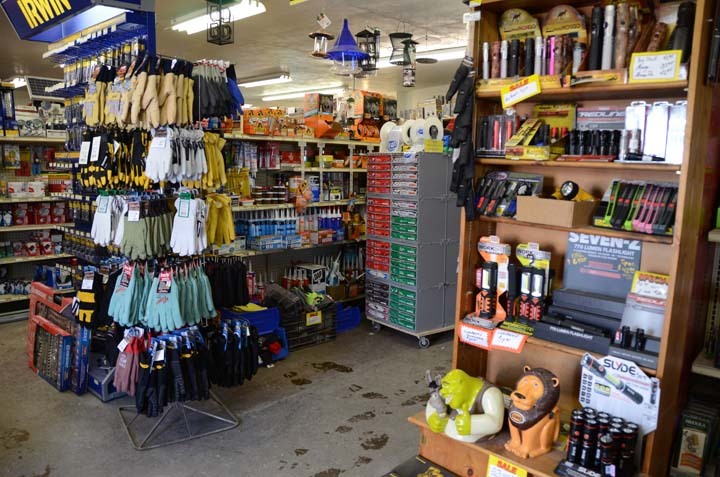 For all your hardware needs, visit Fred's Feed & Supply LLC in West Liberty. 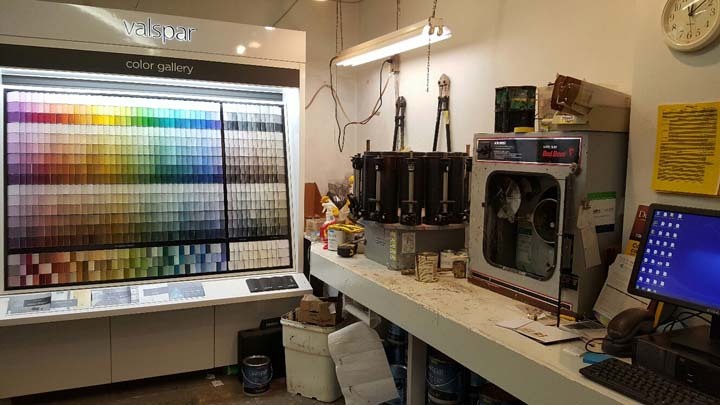 Established in 1966. 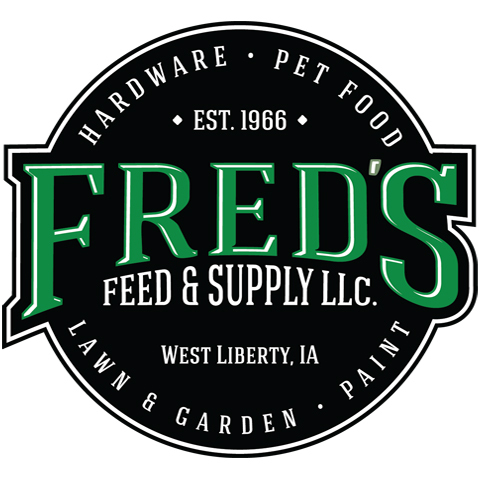 Fred's Feed & Supply LLC is proud to serve our local area which includes West Liberty, Atalissa, Nichols, West Branch, and Muscatine. 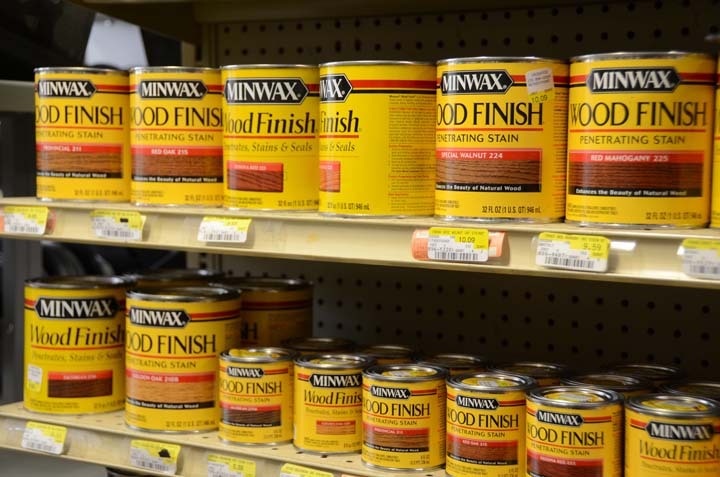 We specialize in Hardware Store, Large Animal Feed, Lawn and Garden, Paint, Been In Business for Over 50 Years, and Family Owned and Operated since 1966.